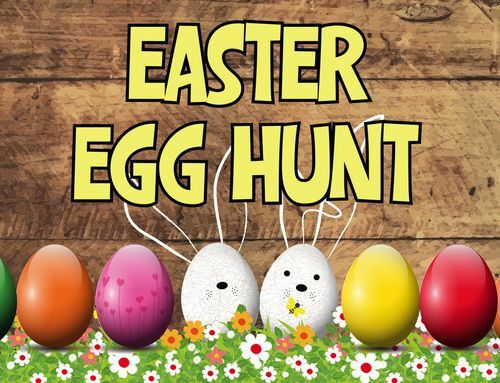 Please join us at our Park Road property for our annual Easter Egg Hunt on April 20 from 10:00 am to noon. If you would like to help us with this ministry, we are in need of Little Debbie cakes and peanut-free candy. If you could bring the candy pre-stuffed in plastic Easter eggs, that would help us even more. Thanks!